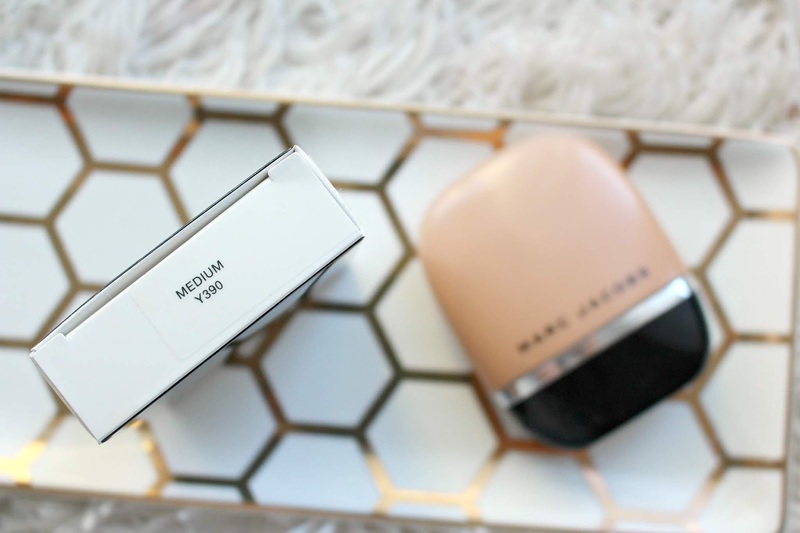 A few months back Marc Jacobs Beauty launched the Marc Jacobs Shameless Youth-ful Look 24 Hour Foundation and I was super intrigued. 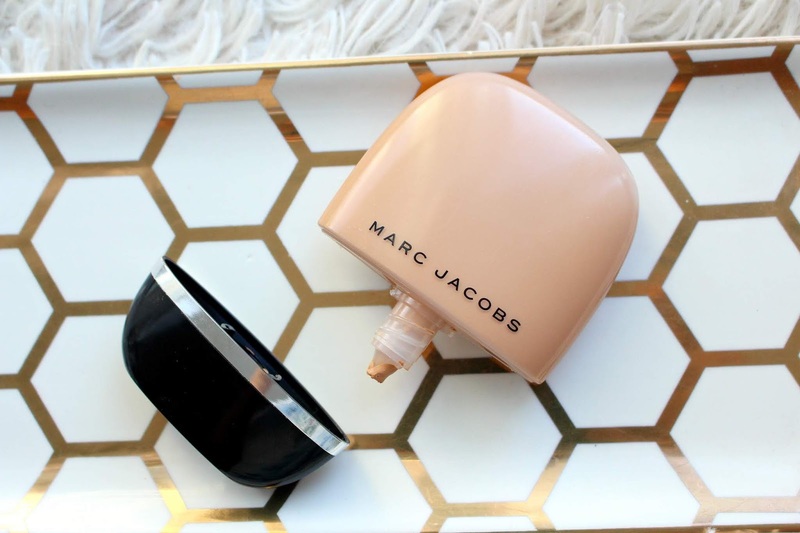 I reviewed the Marc Jacobs Remarcable Foundation on my YouTube channel late last year and spoiler alert, I really loved it. Therefor, I was super curious to try this one. 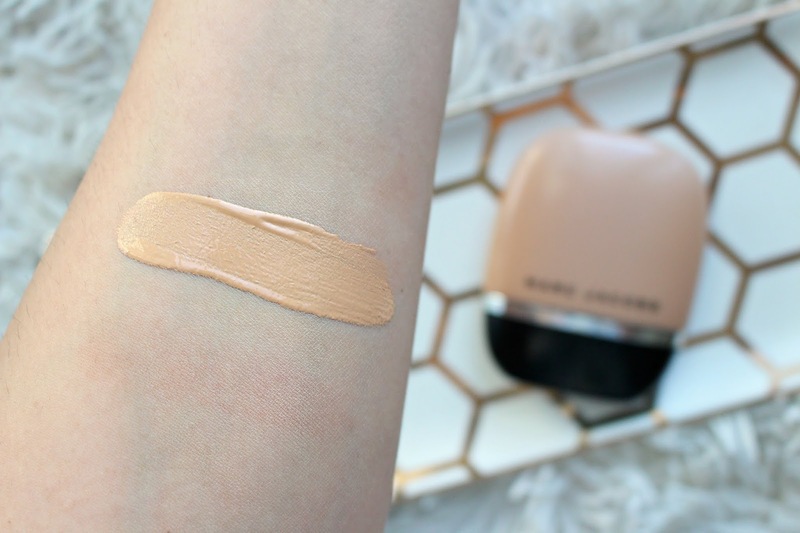 I haven't actually gotten around to reviewing it yet but if you'd like to see the Marc Jacobs Shameless Foundation in action I used it in a Get Ready with Me video. The Marc Jacobs Shameless Foundation retails for $46 USD/$56 CAD at Sephora. 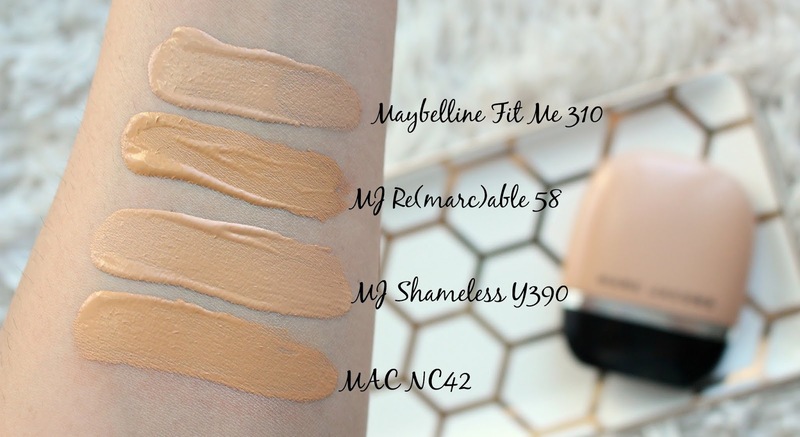 It comes in 29 shades which I think is awesome, seems to be a super inclusive range. You're getting 1.08 fl oz which is slightly above the average size of a foundation and I really like the packaging. It's plastic, and a squeeze bottle but still manages to look luxury. As it should. I still need to test the foundation some more, I've had both good and meh experiences with it. I thought however swatches might make it helpful for you to find your shade if you were curious. I know for me that's always one of my biggest barriers to buying a foundation with my not so deep not so light skintone.